A results driven clinical psychologist and behavioral health strategist who develop successful training and behavioral change programs using experienced based activities for individuals and organizations interested in unleashing their greatest potential and producing notable life, work and play success. 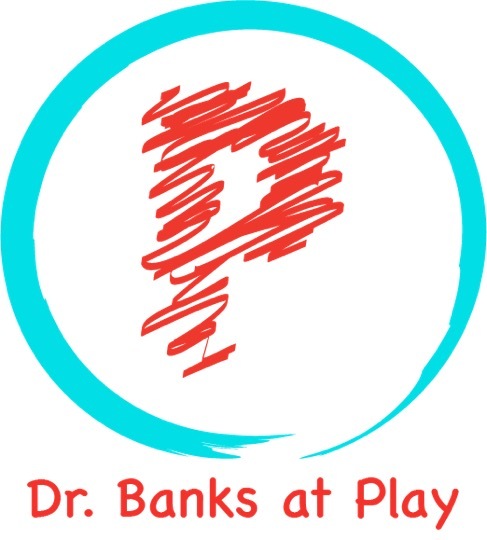 Dr. Banks utilizes a person-centered approach to create transformative "Play". She turns inner thoughts into spoken words that can lead to amazing resolutions. “Let’s Make Fun a Habit” is heard from Dr. Banks as she enters a room with the infectious energy. With creative play as the conduit to “teachable moments", this self-proclaimed Twister aficionado, coloring book Picasso, white board vandal and hopscotch fan is in search of your adult "aha moment" -where your unique brand of life shows up vibrantly. She currently leads a passionate process to improve quality of life through her company @Play, where she infuses the art of rousing the curious, and adding play as tool for consulting, coaching, and team engagement, inspiring everyone from executives and entrepreneurs to couples and families. She loves to design change experiences inspiring authentic personal health and power. Often tagged a dedicated “Street Psychologist”- designing qualitative research for barbers and stylists as “Health Warriors” through Arthur Ashe Institute for Urban Health, Downstate Medical Center. She has counseled and coached hundreds of people using her trail blazing cross-disciplinary. She has a private practice in Queens specializing in individuals, couples and families in the midst of transitions and life recovery. Now Dr. Banks at Play expands its repertoire to releasing the potential of personal leadership for those who work in and with organizations. 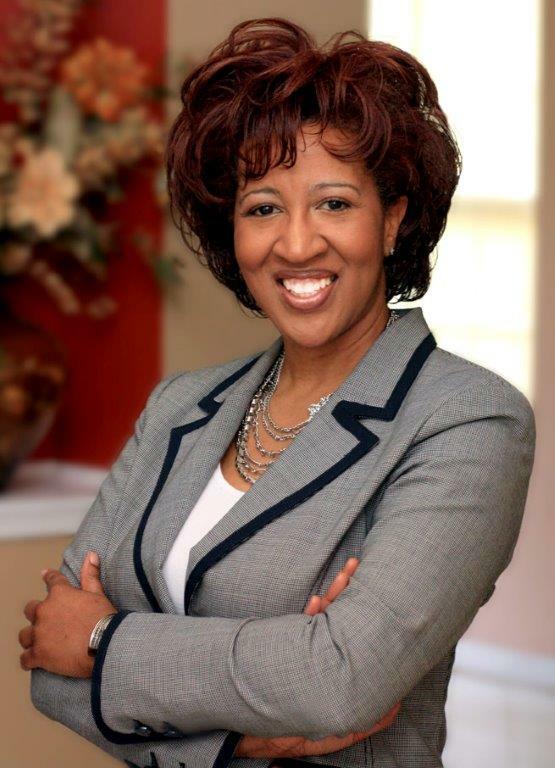 Dr. Banks served as the Chief Learning Officer of a 10,000 member community and led behavioral health services as Director of Counseling and professor at the Laboratory Institute for Merchandising (NY, NY), Assistant Professor of Psychology and the Director for the Center for Psychological Services and Development at Virginia Commonwealth University (Richmond VA), and Barnabas Counseling Center at St. Paul’s Baptist Church. Dr. Banks has addressed and has lectured and moderated at several forums including The American Psychological Association, The American Stroke Foundation. Dr. Banks was a featured therapist in several articles published in Essence magazine and she has contributed to articles for the American Journal of Public Health (www.apha.org). She was featured as a diagnostic psychotherapist for several relationship conflicts on network shows, quoted in local newspapers, and has appeared several times on NBC, ABC, Arise Cable and COX radio.